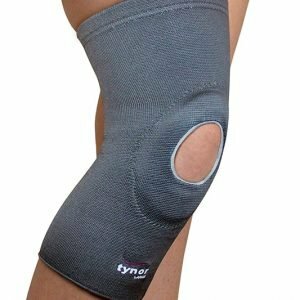 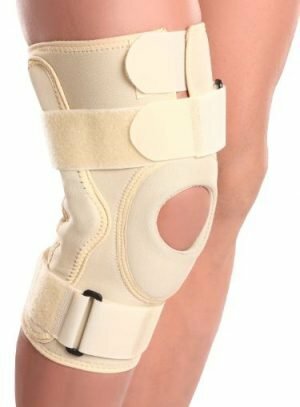 Knee support Hinged (Neoprene) is a versatile knee support which offers the advantage of controlled compression around the knee and the rigid side support of a splint. It allows normal flexion and free movement of the knee joint. 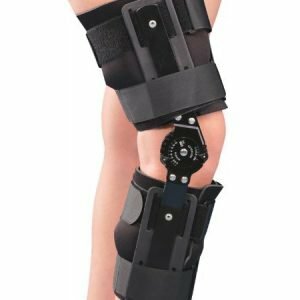 Rigid Biaxial hinge mimics the natural knee joint provides good offloading action and free flexion movement. 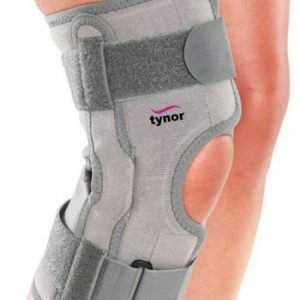 It supports the cruciate ligament at all flexion angles. 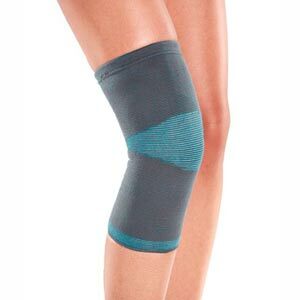 Anterior patellar opening with patellar buttress relieves patellar pressure, holds the patella in position, and provides massaging action for increased blood flow and quicker healing. 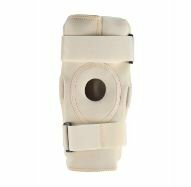 The anatomical shape allows perfect fitting, good grip and no bunching on knee bending. 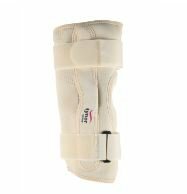 Anti-tourniquet strapping ensures no constriction to blood flow but the better grip of the product to the body.